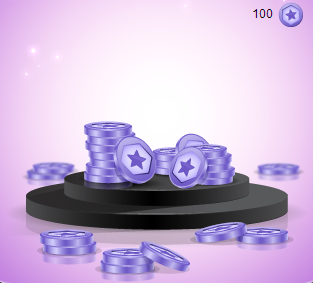 STARDOLL FREE | Underneath Stardoll Blog: FREE 100 Starcoins! If you are not from UK first check if the little button above has appeared in your suite next to the Academy one. Email must be in the form something@something.com otherwise it won't work. After you fill all the boxes. Click the "Email to friend" button as in picture above. Click save in the pop-up window, done! You should see this and you'll have 100 extra starcoins in your account! Click "Finish Project" and you're done! Exit the proxy if you were using one as you won't need it anymore! Pretty n´Love new collection on friday!